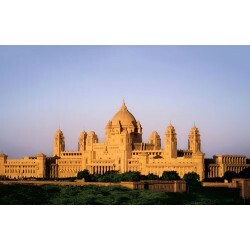 During this half day tour you’ll have the opportunity to visit and explore:Mehrangarh Fort, situated on a low sandstone hill, and including Sukh Mahal, Phool Mahal, Sheesh Mahal (palace rooms) Jaswant Thada, an imposing marble memorial to well-respected Maharaja of bygone days Umaid Bhawan Palace, including the museum housed. 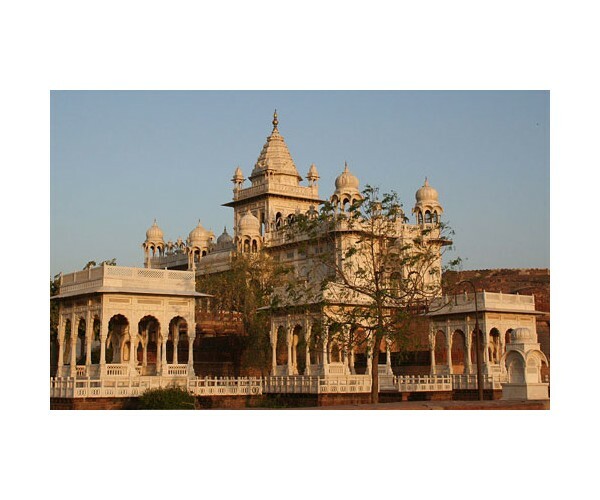 Mandore is just 8 km away from Jodhpur. 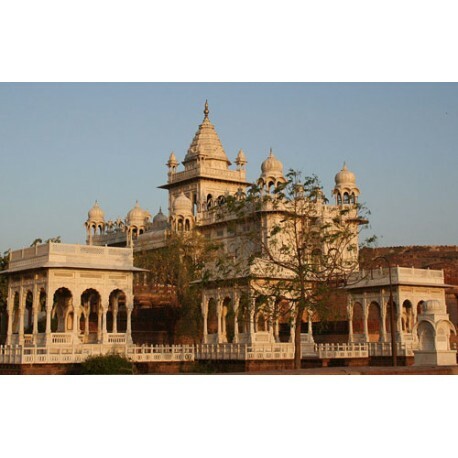 On this tour you’ll visit the old Marwari capital, taking the opportunity to enjoy the Mandore Gardens, with their rock terraces, temples and memorials.Within the gardens is the Hall of Heroes – a museum which showcases the local, historical folk heroes. 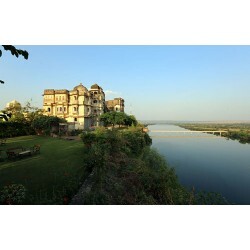 You can spend some time there before going to the old clock tower and Sadar Bazaar (old market).